This offer is open to new ReviewNet customers. Legitimate employers only. 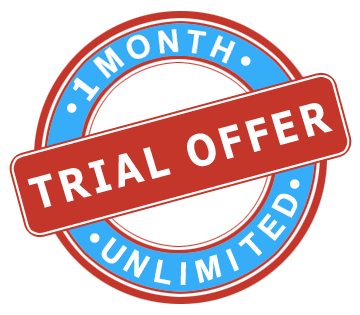 Includes 1 Month of Unlimited Access to over 500 ReviewNet Technical Tests, Customizable Tests, ReviewNet Author Pro, Instant Interview, and more. Learn what the ReviewNet Premium Unlimited Plan Offers Here! Please fill in the required information to set up your testing account and a member of the ReviewNet Customer Care team will contact you within 48 hours to confirm your request and assist you in activating your account. Email sales@reviewnet.net to connect with a ReviewNet associate. ReviewNet © Copyright 1998-2019 ReviewNet Corporation. All rights reserved.